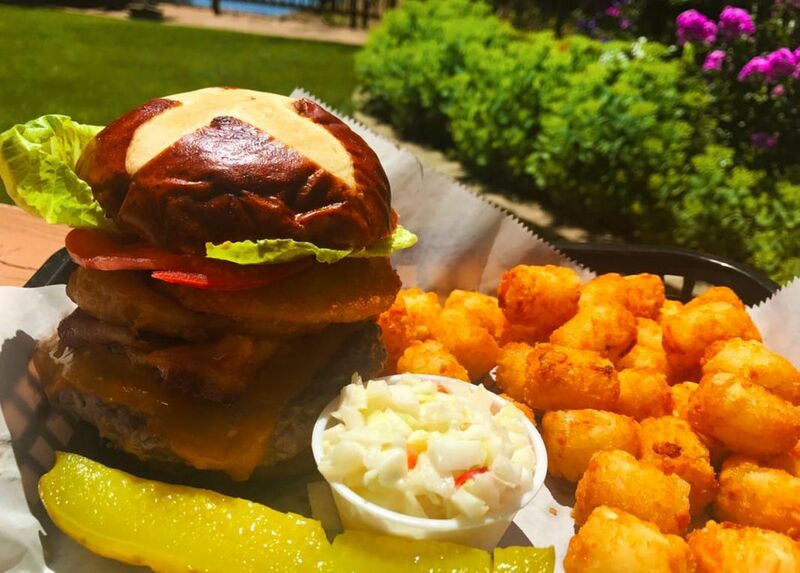 Fourth Lake Resort Bar & Grill is the best kept secret in Lake Villa. We have a beautiful family friendly area for you to set up your campsites in the Summer or event plan your private event! 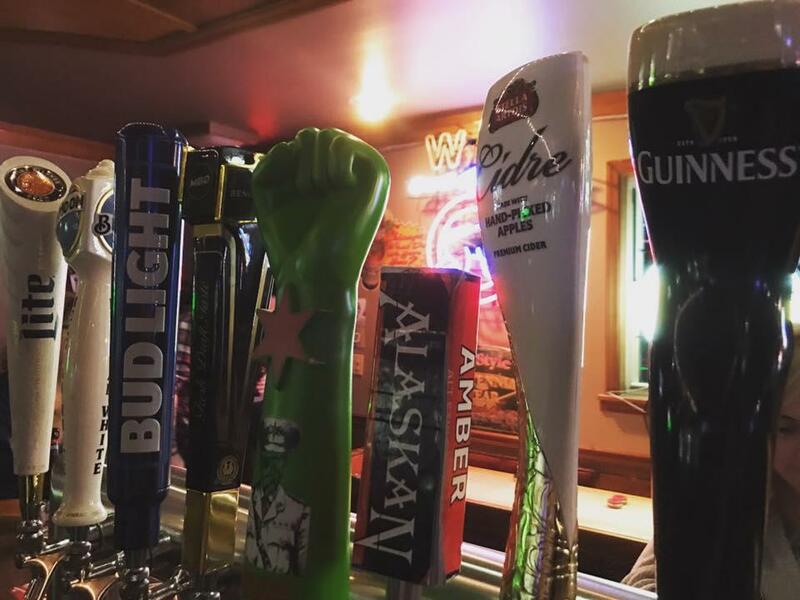 Our fully stocked bar is open year round for lunch and dinner! 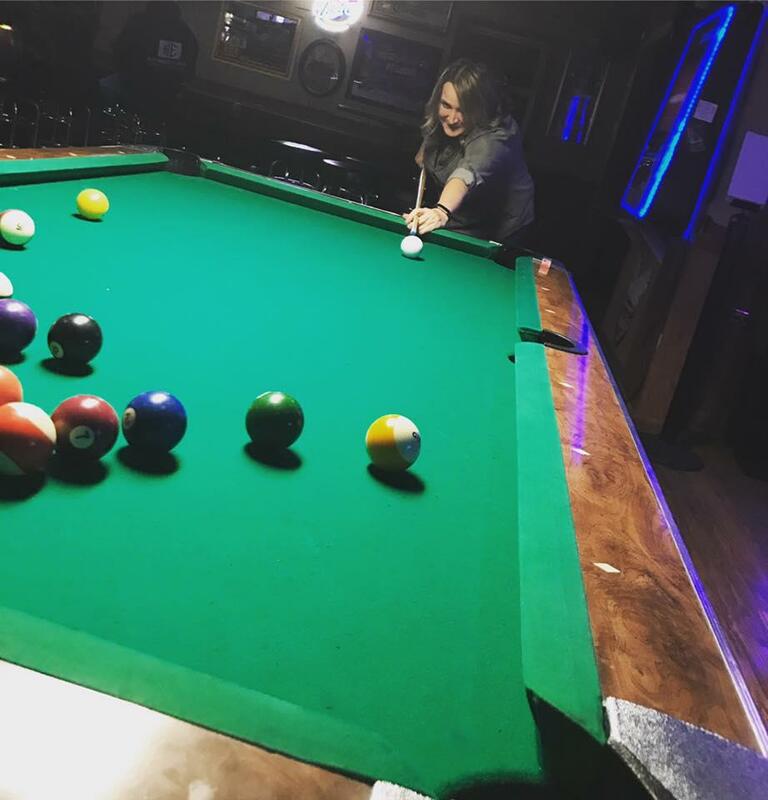 Stop into our bar & grill and have a drink with your meal then play some pool or video poker and slots! 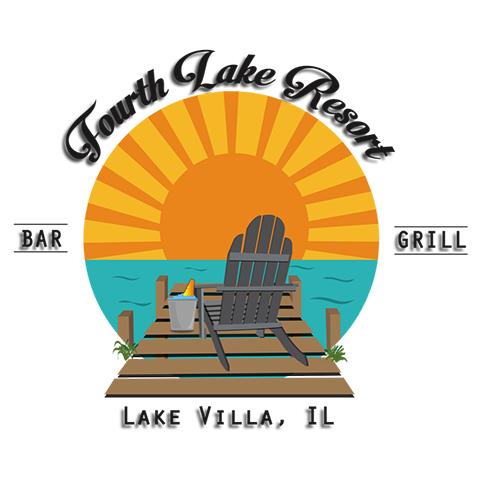 Currently there are no reviews for ' Fourth Lake Resort Bar & Grill '.